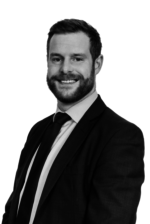 Chris has been managing the Summertown office since 2009. 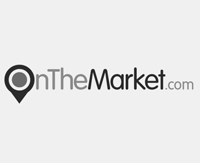 He really enjoys the challenge of finding homes for families in the North Oxford area and gets real satisfaction when buyers who have been looking for a long time finally find somewhere. When Chris isn’t going from appointment to appointment on his company vehicle (a Pashley bicycle), he loves to travel and explore new places. Chris was made a director of the Summertown branch in 2016. 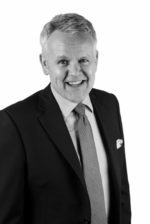 In 1986 Keith started his first job in Estate Agency as a trainee with Breckon & Breckon. In 1991 he caught the travelling bug and back-packed around Asia and Australasia for just over a year. On his return he specialised in property refurbishment and development then rejoined Breckon & Breckon in 1995. He was made a partner in the business on April 1st, 1999 (the date was a little worrying). He took full control of the company in April 2005 when Neil Innes (who originally employed him in 1986) retired. 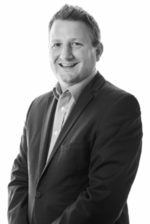 Joe joined Breckon & Breckon in 2015 after coming from another firm of local estate agents where he won awards for “Top performer” & “Employee of the year”. 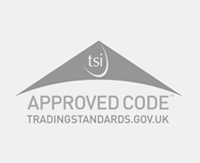 He is also a member of the National Association of Estate Agents after passing the NFoPP Technical Award in The Sales of Residential Property, giving him knowledge in every aspect of the selling process. In his spare time Joe is a big rugby fan and used to play for his local team in Chipping Norton. He has always had a passion for property and his ambition is to have his own investment portfolio. 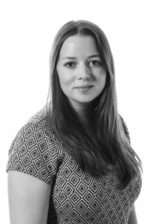 Lucy joined the Summertown team in June 2014 after completing her degree in English. She is using her organisational skills to ensure smooth running in the office and her English language skills to create engaging sales particulars and advertisements. When not at work, Lucy is often found walking her dog Myrtle down country lanes or in the village pub, gin and tonic in hand! 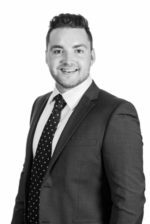 Luke joined the Summertown office during the summer of 2016 after achieving a 2:1 in Law with Criminology at Nottingham Trent University. 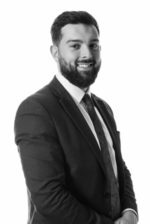 He is now an exceptional member of the team and enjoys the challenge and buzz of a busy office whilst providing a quality service throughout the sales process, gaining satisfaction from being able to hand over the keys. Outside of work Luke enjoys working out at the gym, going out for dinner and socialising with friends. 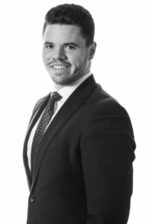 Tom joined Breckon & Breckon in the summer of 2017 after studying Geography in Bristol for three years, graduating with a 2:1. 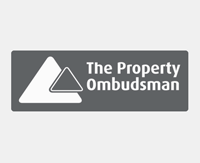 He has since worked in events management in Oxford and is now part of the Land and New Homes team. In his spare time Tom enjoys socialising with his friends and is a keen photographer who loves to travel. 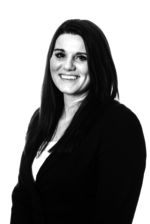 Nina joined Breckon & Breckon in 2018 to specialise in Land & New Homes. She brings with her over 13 years of experience within the Property Industry from a number of different perspectives. Nina is passionate about service; she has a genuine commitment to detail and a high level of energy to the work undertaken on a client’s behalf. Outside of work, at this present moment in time, you will probably find Nina running as she is training for the London Marathon in a quest to raise money for local charity Helen & Douglas House. 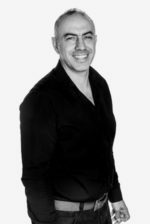 Can is our professional photographer and has been in the photography industry since he qualified from City of Westminster College 1987-1989 where he did work experience at Pinewood Studios. His very first freelance commission was a double page spread editorial for the Architects Journal. Since then he has worked in every genre from photographing bands to photojournalism, weddings and schools. He joined Breckon & Breckon as a our photographer in 2011 and loves the excitement of totally unpredictable days…every day! Can’s other great loves are travel, music and science. Charlie is our digital media manager and has been in the corporate & event media industry for four years, building a large portfolio from music videos to webinars, and working in social media & networking for the same period. Having joined us in 2017, he loves the daily challenges Breckon & Breckon produce, and the fact that he never knows where he’ll be filming next, or what he’ll be producing! He’s always looking for new and original ways to present our properties, events, and day to day workings, alongside keeping a growing digital footprint alive with content! Oh, and he relies quite heavily on caffeine. Kai is our Creative Manager and has a background in photography, marketing and graphic design. With a degree in Visual Communication and hailing from Sydney Australia, Kai joined the Breckon & Breckon team in 2019. Having freelanced for the last four years working in studios, on sets and with stylists, Kai hopes to bring her style and art direction to Breckon & Breckon’s imagery and lifestyle photography. 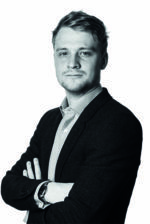 Nick joined Breckon & Breckon as Creative/Marketing Director in March 2015. 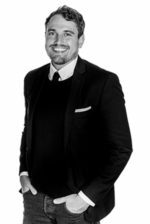 Originally from New Zealand, his professional background is in graphic design, brand management and stakeholder communications. Previously, he worked as Corporate Designer for one of London’s largest property developers bringing with him a wealth of marketing experience. 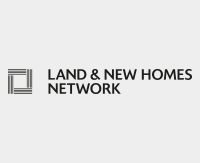 Nick’s goal is to ensure our customers’ properties are marketed creatively and effectively while ensuring all our online, social media and print offerings add value, and more importantly, stand out from other agents.